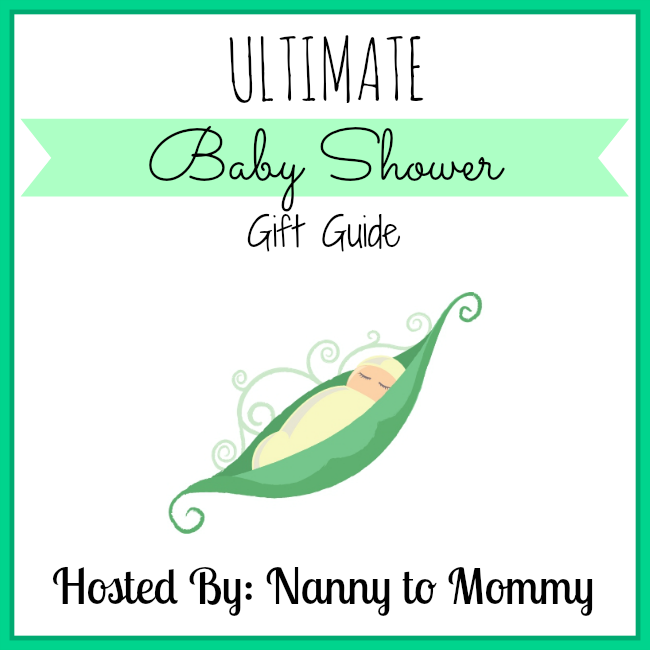 If you would like to see your product featured in The 2015 Ultimate Baby Shower Gift Guide here at Nanny to Mommy, please contact diana.n.chastain@gmail.com. I think they sound great! If you think it's a good gift, then it is. These are just some of my ideas of what I would like to receive.